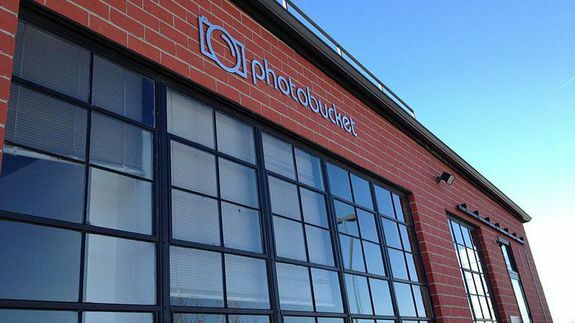 Photobucket Rises Again, Tops Flickr With 26 Million Users - trendistic.com: ever tried. ever failed. no matter. try again. fail again. fail better.